You will be purchasing one (1) license to unlock the full version of the Mach3 software. Please download the full version of the Mach3 software and give it a try before buying a license. We are sure you will find it useful and a great value. Come back and purchase a license for the software, once you are satisfied it will work for your needs. The license code will unlock features, limits, or time restrictions. Please don’t buy a license until you have tried the software and are 100% satisfied. 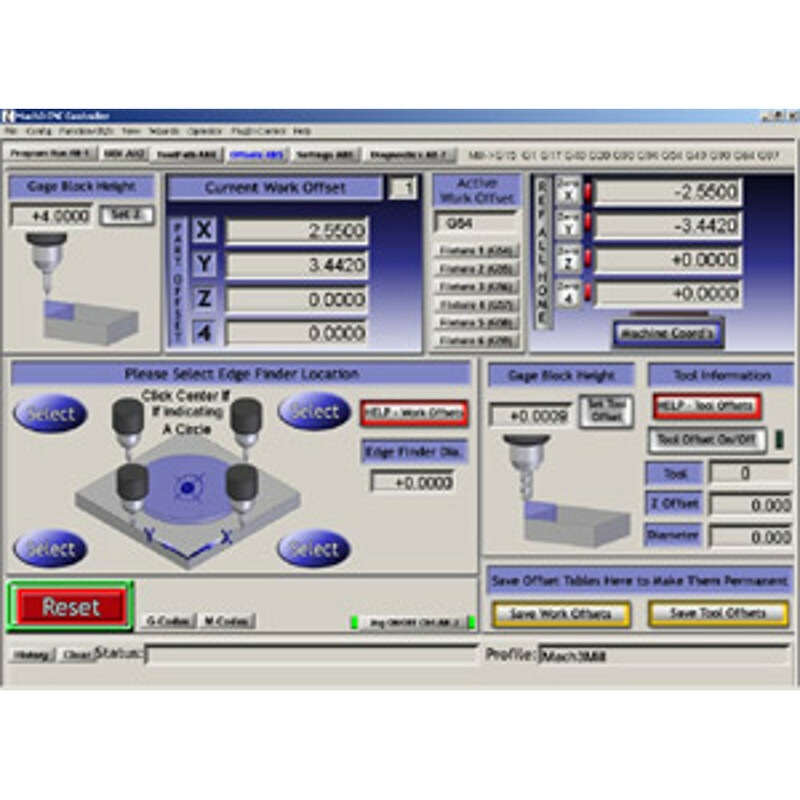 The Mach series of software is one of the most versatile CNC control packages. Non-commercial users (aka hobbyists) are permitted to use one Mach license for as many machines as they require. For commercial users (anybody who uses the software to generate profit), we require a separate license purchase for each machine. Mach1, Mach2, and Mach3 may all be used on one computer, but only one version of each will co-exist on a single computer. A license is only required on the computer actually running a machine. 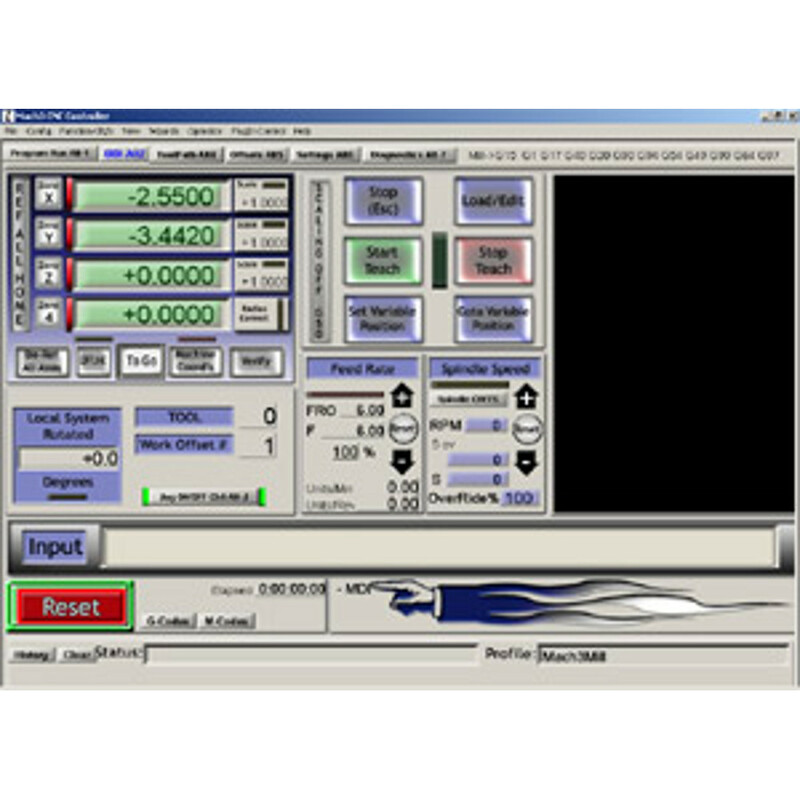 If a computer not connected to a machine is used to test code, please use Mach3 in Simulation mode – it will remove the 500 line limit. Simulation mode can be accessed by uninstalling (or not installing) the Parallel Port Driver. 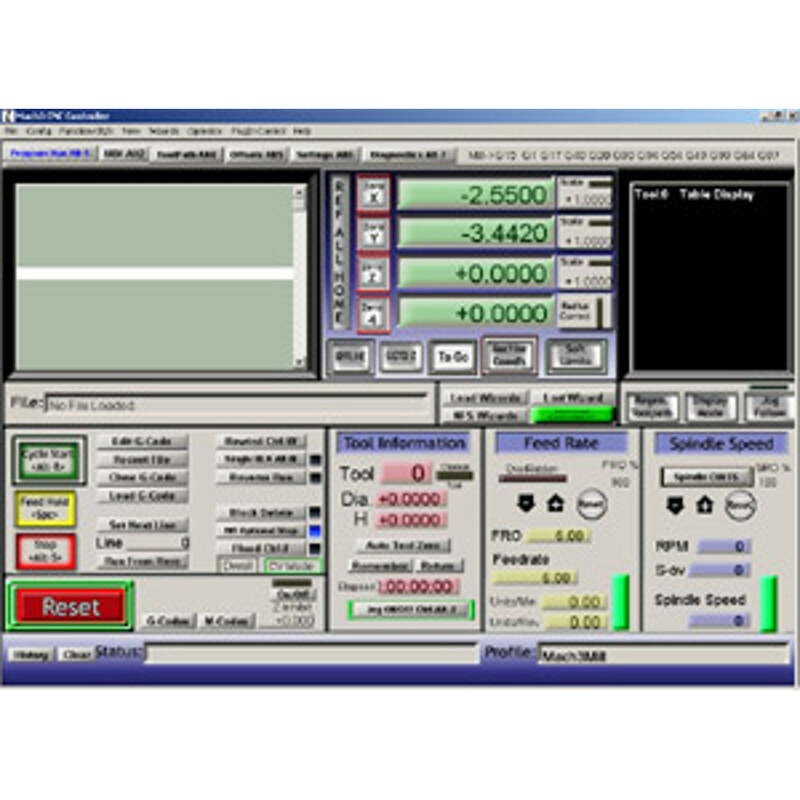 The Add-ons for Mill will only work with a licensed copy of Mach3 as this software is an Add-on, and not a stand-alone product.